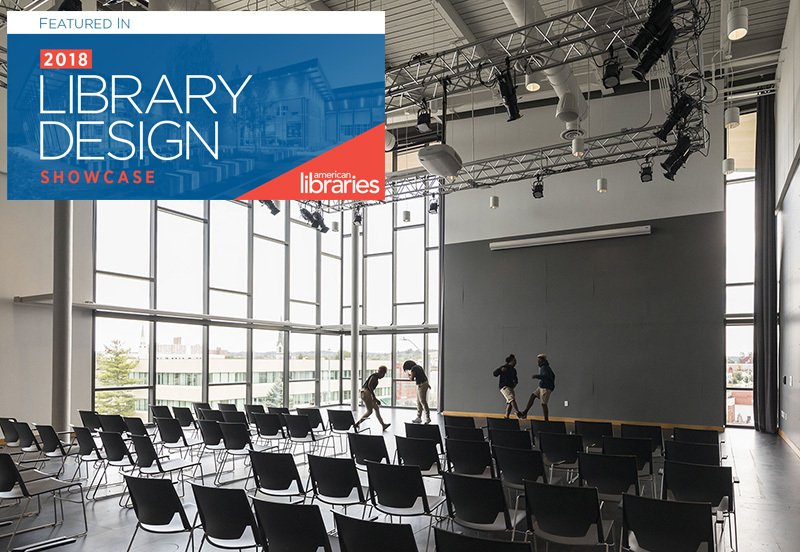 Each year American Libraries Magazine celebrates innovative new and renovated library projects as part of its Library Design Showcase and online slideshow. The 2018 cohort includes Dayton Main Library, a 224,000 square foot renovation and expansion that is revolutionizing public service and connecting communities in downtown Dayton, Ohio, and noted in AL’s “Impressive Facelift” category. We’re proud to be featured alongside our design partners LWC and the many other wonderful projects tapped by the magazine this year!